For holiday season, forget stocking stuffers that end up as useless clutter; instead, give something that will surely thrill the beauty conscious in your list. 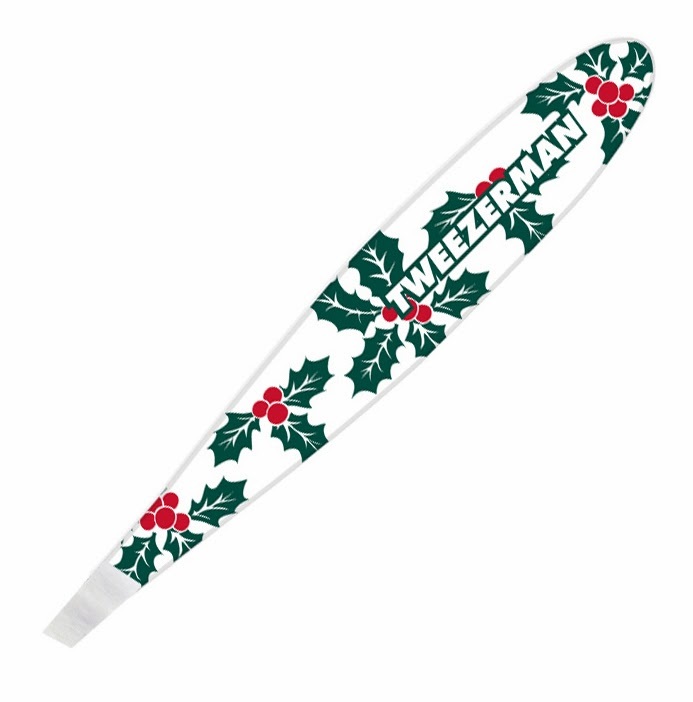 How about helping them maintain well-groomed and beautifully-defined eyebrows with tweezers, in perfect festive flair! 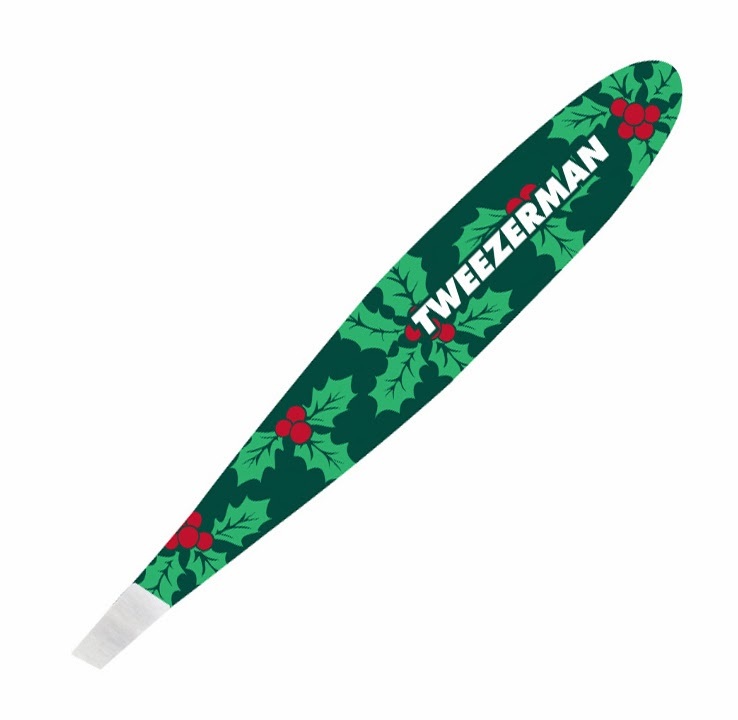 Tweezerman’s best-selling stainless steel Slant Tweezer now comes in a smaller version, making it the ideal on-the-go tool for any make-up kit, purse and travel bag. The Mini Slant features the same precision as the full size slant, with perfectly aligned, hand-filed tips to grab every hair with the smoothest precision. The Mini Slant also comes in true festive fashion, decorated with a fun holly enamel print on either a snow white or hunter green background. 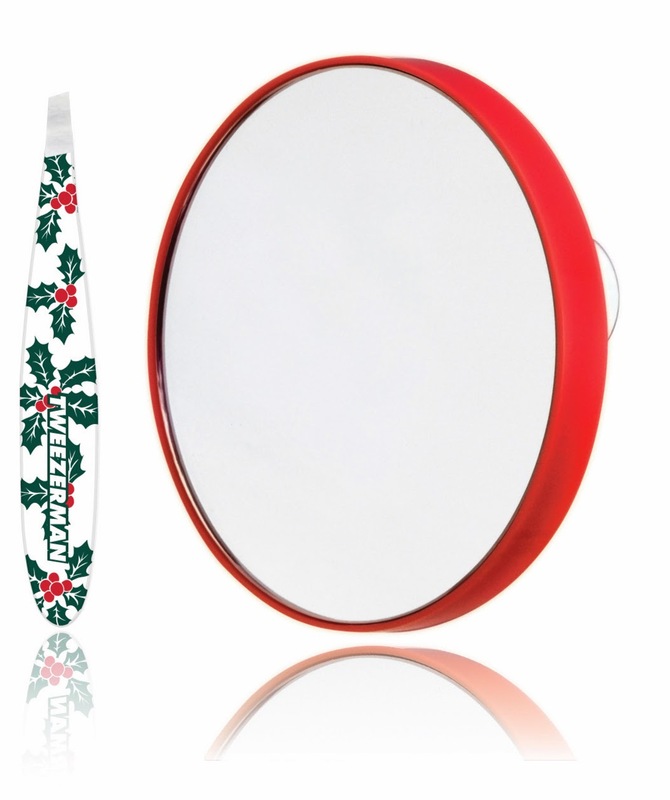 Priced at AED 125, the Holly Print Mini Slant Tweezer with the 10X Magnifying Mirror is distributed by Beauty Solutions, and is available at Zwilling J.A. Henckels, all Tavola Stores, Harvey Nichols, Bloomingdales and Areej. Previous Previous post: Charbel Zoe at Fashion Forward: Bringing the ‘Bling’ Back! Next Next post: Holiday gift-giving? Here are some beautiful options for this season!